[SBS Star] VIDEO: 100% Wants to Steal Your 'Heart'! K-pop boy group 100% has successfully stolen the hearts of its fans with the group's new track.  On September 9 episode of SBS 'Inkigayo', 100% performed to its latest track 'Heart'. 'Heart' is the title track of the group's fifth mini album 'Shine' released on September 5. The song is a tropical dance track, a new type of genre for 100% that it has never tried in the past. 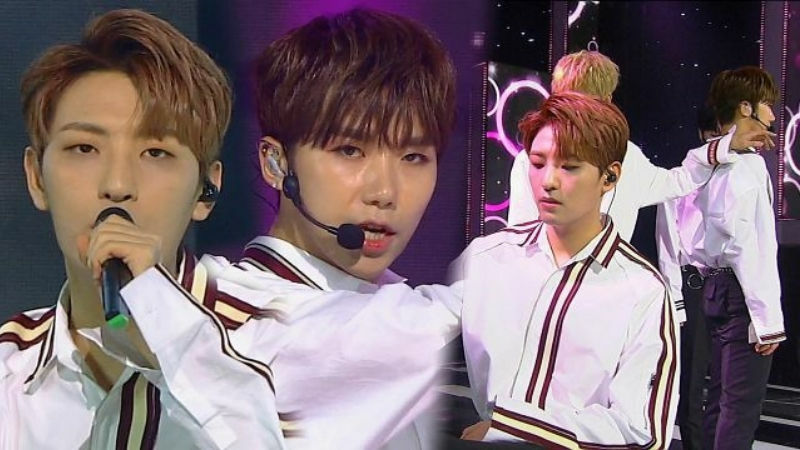 Although the song gives off completely different vibes from the group's past songs, 100% members showed a flawless performance as if they have always known the most excellent ways to pull it off. After seeing 100%'s confident dance moves and expressive vocals, we can definitely say that 100% knows how to steal its fans' hearts. Now, are you ready to get your 'Heart' stolen by 100%?